(Newark, Del. 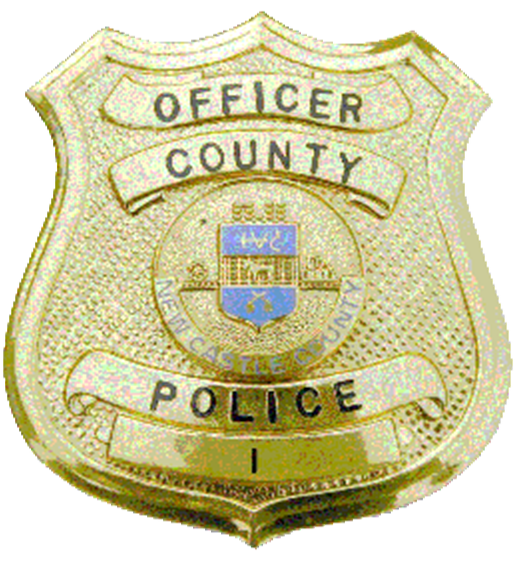 19702) Last night (Sept 5) New Castle County Police Patrol Officers were dispatched to the unit block of Smalley’s Cove in the community of Smalley’s Cove for the report of a missing person. Upon arrival, the officers spoke with family members. They learned that 38-year-old Adolph Conover left the residence and made statements that caused a concern for his welfare. Adolph Conover is a white male, 6’00” tall with shaved brown hair and hazel eyes. He left the residence on his blue Honda motorcycle bearing either DE registration HP1153 or MC55627. Anyone with information on the whereabouts of Adolph Conover is asked to please contact New Castle County Police by dialing (302) 573-2800 or visit our website at http://www.NCCPD.com.